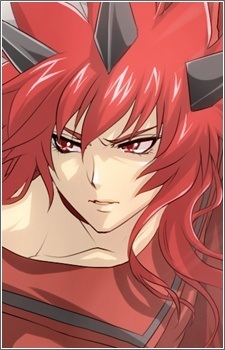 He is the older brother of Makenshi, and looks similar except for his red clothes and hair. Originally his younger brother's only friend, Madoushi taught Makenshi everything he knew in the art of combat. Much to Madoushi's dismay, however, Makenshi outdid him in swordsmanship. As a result, Madoushi felt himself to be in his younger brother's shadow and wanted to see who was stronger, even after he died when Chaos attacked their world to prove himself stronger.